Order the 12th edition of The Malta Baby & Kids Directory 2018/2019 and discover how much easier parenting chores can be with some assistance from your favourite parenting guide- leaving you plenty of time for fun! As we have done last year, this year we are publishing the sections we feel are most relevant to new parents are those which are often referred to by our readers in the printed edition. These six categories are now being exclusively featured in our popular annual publication. Check out Schools in Malta, what’s new on the market to assist pregnant mothers in our Pregnancy & Birth category, let a whole new world open up to you with our Days Out suggestions, keep updated with the latest trends in our Health category, let our Childcare section allow you to take a break & allow our General Advice section guide you through the baby bureaucracy. Order the 12th edition of The Malta Baby & Kids Directory 2017/2018 and discover how much easier parenting chores can be with some assistance from your favourite parenting guide- leaving you plenty of time for fun! Order the latest edition of The Definitive(ly) Good Guide to Restaurants in Malta & Gozo 2019 edition, and have it delivered to your door in time for Christmas! 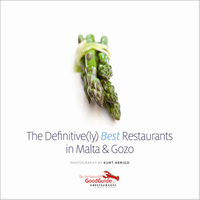 Discover the latest new additions and what’s trending on the culinary local scene by ordering your copy of The Definitive(ly) Good Guide to Restaurants in Malta & Gozo 2019 edition. It would make an excellent gift for the foodie in your life! The Definitive(ly) Good Guide to Restaurants in Malta & Gozo is the result of a public survey of diners out which took place online throughout the month of September. This year saw a record number of participants with 3153 people voting in the survey, who went out to eat on average twice a week, making up a total of 245 934 dining experiences a year! Bag your copy now and you will never be stuck for restaurant suggestions during 2019! 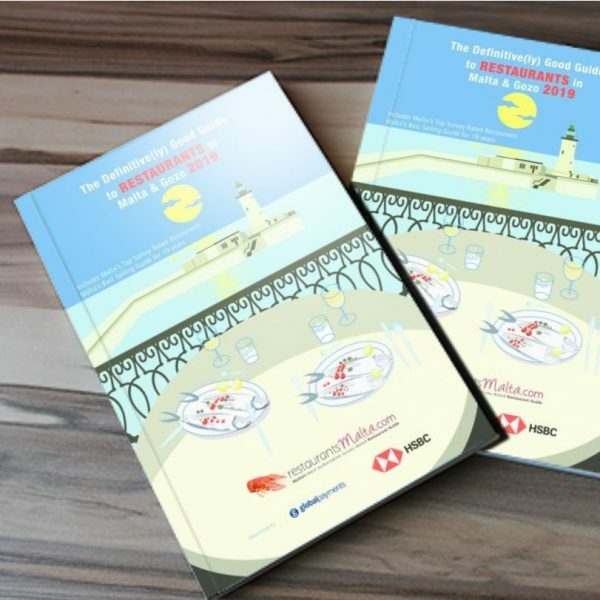 For more information visit www.restaurantsmalta.com, where you may also subscribe to view the soft copy of Malta & Gozo’s top survey-rated restaurants. 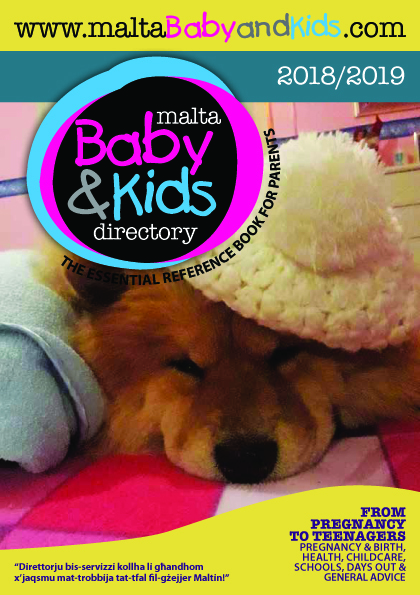 The Definitive(ly) Good Guide to Restaurants in Malta & Gozo is published by the same publishers of Malta Baby & Kids Directory. From the same publishers of the Malta Baby & Kids Directory, The Definitive(ly) Best Restaurants in Malta & Gozo features the top rated award winning restaurants in Malta & Gozo. Beautifully illustrated with photographs specifically commissioned by Malta’s foremost photogarpher Kurt Arrigo- this stunning book is a must for all discerning diners. It also includes a selction of mouthwatering recipes by some of Malta’s top chefs. 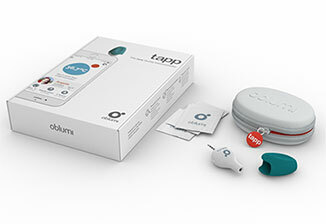 Priced to sell, as normailly retails for €25.00.